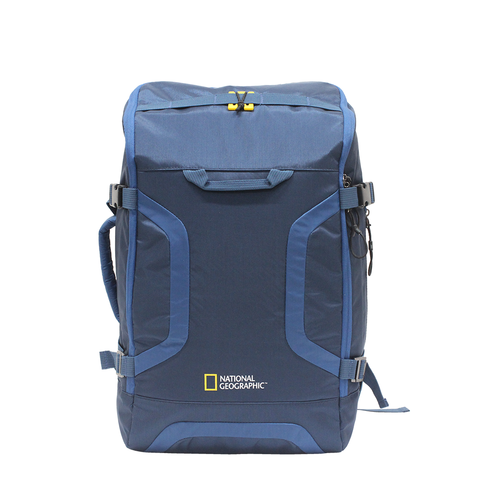 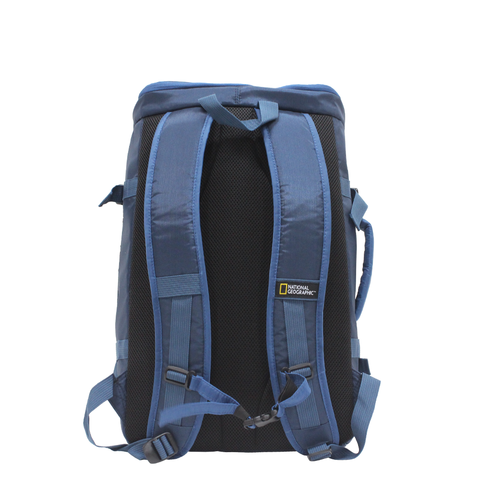 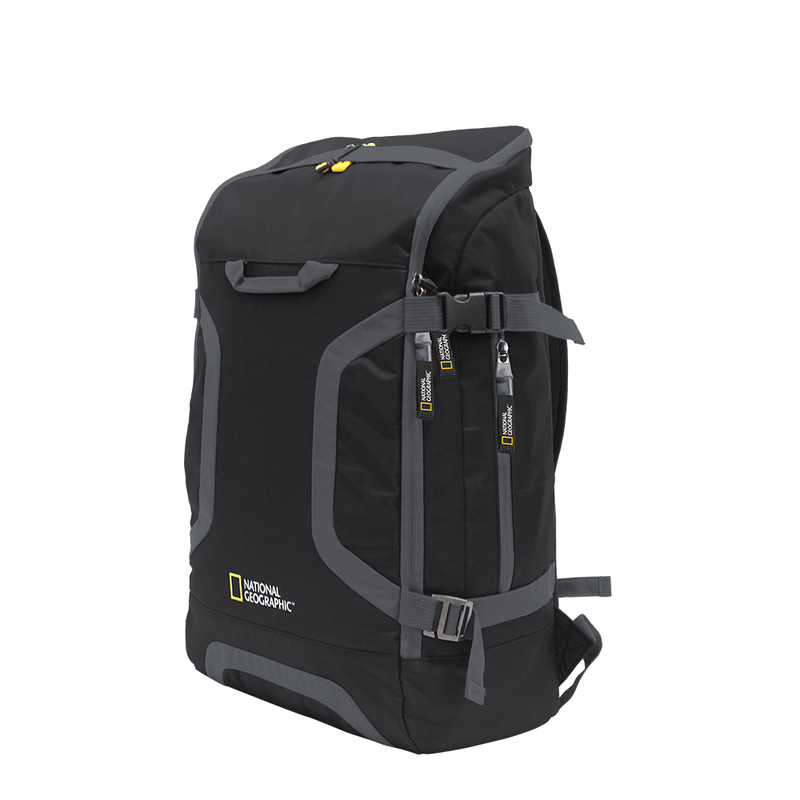 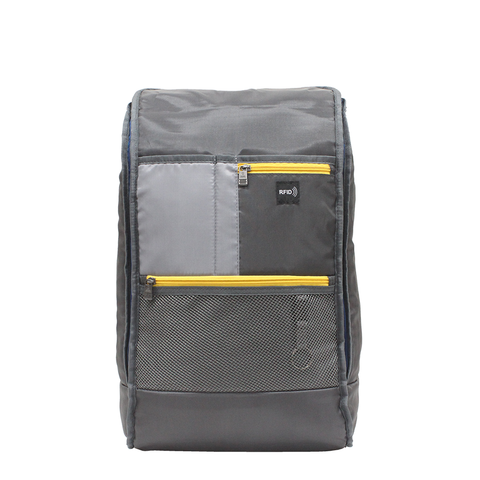 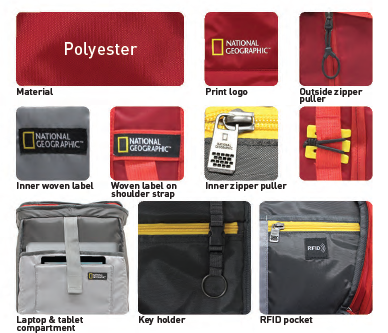 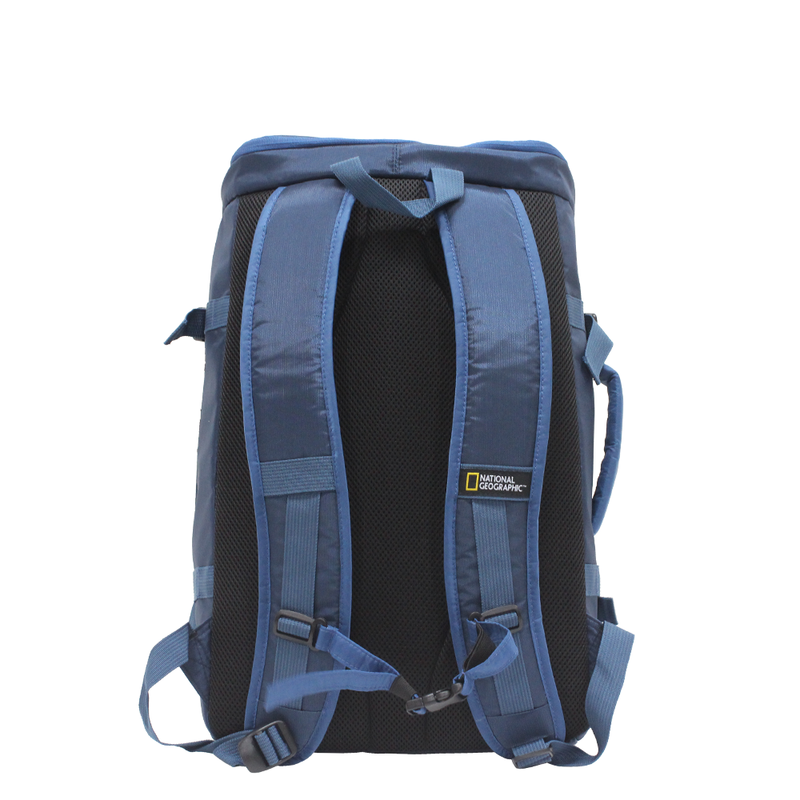 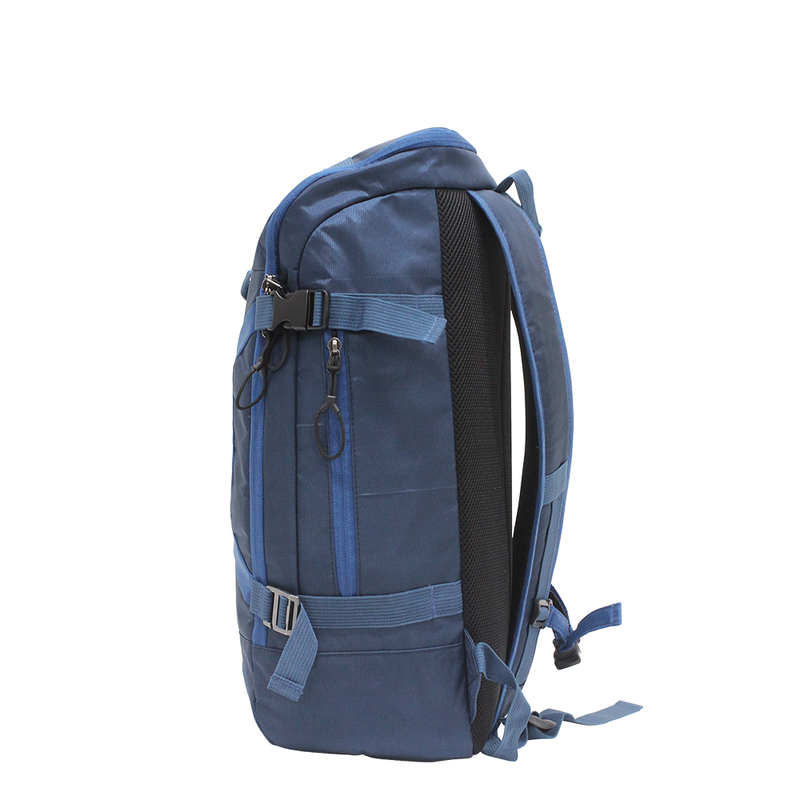 National Geographic Discover Backpack Medium is a 2-ways expedition like travel backpack with laptop and tablet pockets, and RFID blocker pocket. 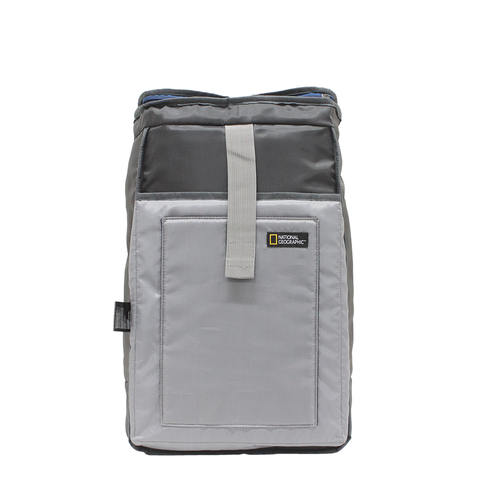 It can also be used as a messenger bag. Available Colour: Black, Red, and Blue.